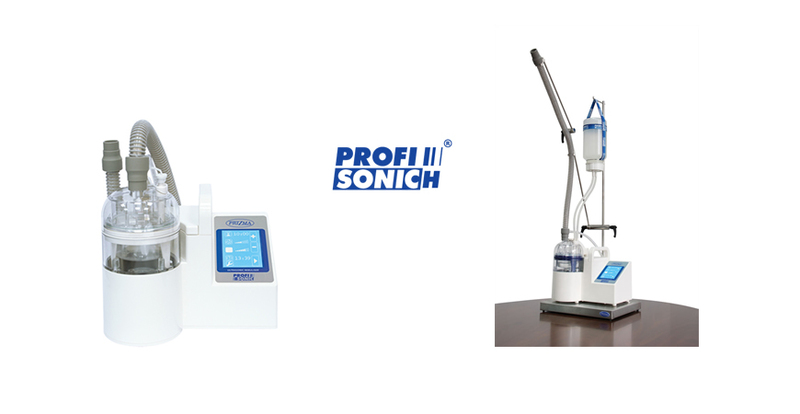 For quality inhaling of medications or for very often use of inhaler for different cases is professional inhaler Profi Sonic H the right choise. With control of aerosol temperature makes inhalation for user which are sensitive of aerosol very pleasant. Profi Sonic is inhaler for very often use. It can work 72 hour without stopping. 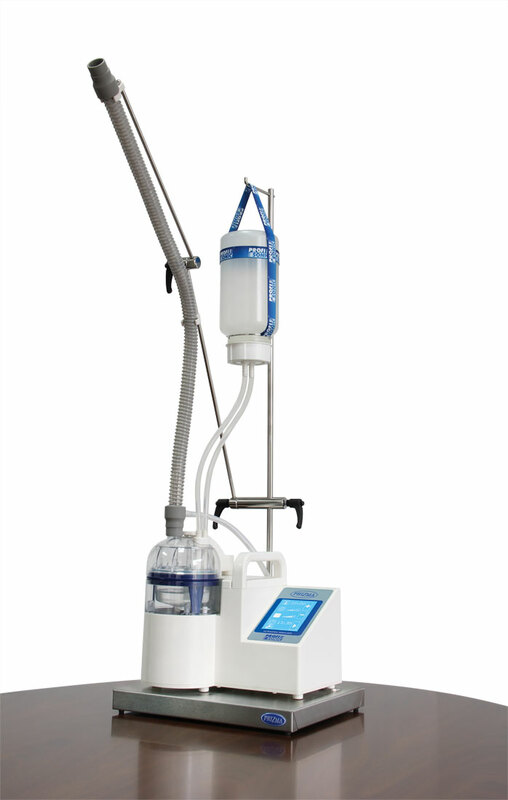 Because of that is suitable for works in ambulances, clinics, SPA or very regular use on home. In time of promotion from 25.1.2015 to 31.1.2015 we offer you on customer price 805 EUR 20% of discount.